Elon Musk’s SpaceX has been plagued with a string of disastrous incidents in 2016, like in June 2016 when its Falcon 9 rocket exploded just minutes after launch or more recently in September, when a rocket exploded at its Cape Canaveral launch pad in Florida, destroying an ultra-expensive USD 300 satellite owned by Facebook CEO Mark Zuckerberg. The end of the year, however, brings good news for the beleaguered space company with NASA awarding it a USD 112 million contract to launch an Ocean Survey satellite, dubbed the Surface Water and Ocean Topography (SWOT), to orbit the earth. The launch of the satellite is scheduled to happen through the Falcon 9 rocket on April 2021 at the Vandenberg Air Force Base in California. ‘The SWOT mission will collect detailed measurements of how water bodies on Earth change over time. The satellite will survey at least 90 percent of the globe, studying Earth’s lakes, rivers, reservoirs and oceans, at least twice every 21 days, aid in freshwater management around the world, to improve ocean circulation models and weather and climate predictions. The SWOT spacecraft will be jointly developed and managed by NASA and the French space agency Centre National d’Etudes Spatiales (CNES). 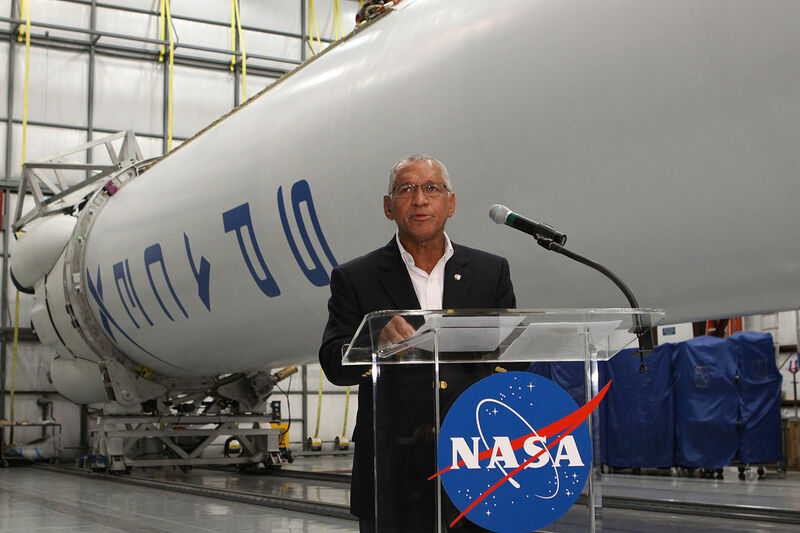 The new agreement affirms NASA’s faith in the space company to undertake another critical space mission. SpaceX had earlier launched several projects for NASA such as the Jason-3 in January 2016, which was another ocean surface topography mission. However, NASA says that the total amount includes the fee to be paid to other companies involved in the launch and is not exclusively for SpaceX. ‘The specific launch service price is considered competition and procurement sensitive information,’ said NASA spokesperson Cheryl Warner. 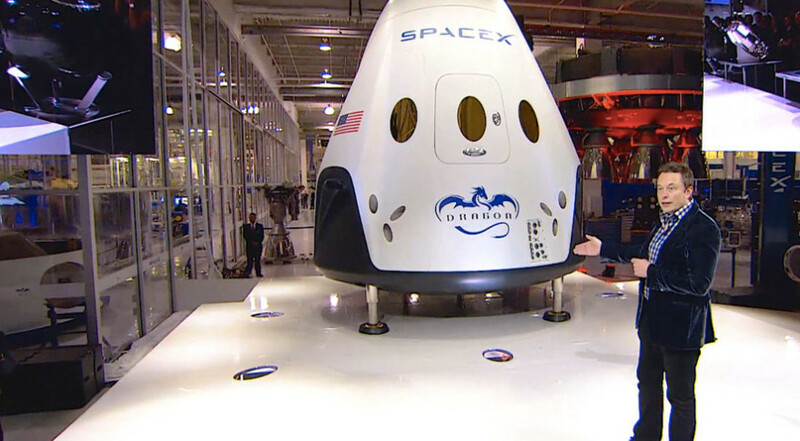 Apart from the NASA missions, Elon Musk has more plans stored for SpaceX, such as the proposed launch of thousands of satellites in space that can provide blazing fast internet speeds on earth. However, for all these missions to come to fruition, SpaceX first has to receive clearance since the space flight service company is still grounded after botching up its reputation with multiple launch failures, explosions and missed deadlines.